This is a sample page we created to illustrate that when you don’t have a lot of competition for your keywords it’s easy to rank well for them, in this case, polka dot zebras. Polka dot zebras do not exist of course, that’s why the phrase has so little competition. If instead we choose to optimise for something like the word ‘computers’ we could spend years and a lot of money trying to rank well as our competition would be companies like, Microsoft, Apple, Hewlett Packard, Intel, and many many more. If helps if you have a reasonable amount of text on any page that you want to rank well so I’m adding as bit more here. It also helps if you use semantic words and phrases Those with similar or linked meanings). 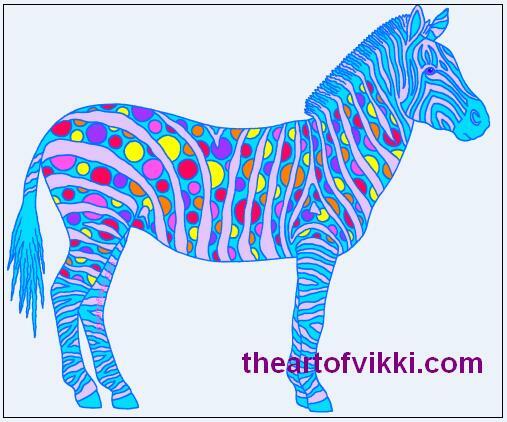 I’m not sure what would be a good set of semantic words for polka dot zebras maybe striped horses, or I could mention other African animals, say elephants, monkeys, lions and rhinos.